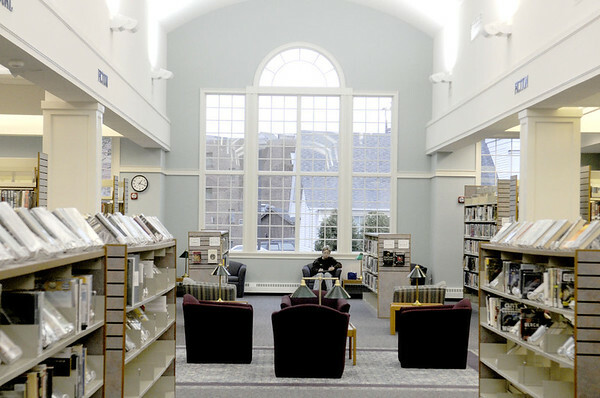 PLAINVILLE - The Plainville Library has announced its event schedule for September. The library will show the movie, “The Leisure Seeker,” on Sept. 13 at 1 p.m. and Sept. 22 at 1:30 p.m. in the Chase Auditorium. The film, which stars Helen Mirren and Donald Sutherland, is rated R. Mirren and Sutherland play the two main characters in the movie, which take one last road trip together as a couple before illness affects them. On Sept. 18, local author Steve Liskow will be holding a writing workshop at 6:30 p.m. in the library. The main focus of the workshop, “Says Who?” will focus on recognizing a story’s point of view. Liskow will help guests understand the importance of choosing a story’s narrator. Copies of the author’s books will be available for sale. The workshop has limited space. Anyone interested in registering for the workshop can contact the Reference Desk by calling 860-793-1446 or stopping in. Summer hours have ended and the library is now open on Saturdays from 10 a.m. to 5 p.m.
Posted in New Britain Herald, Plainville on Sunday, 9 September 2018 21:27. Updated: Sunday, 9 September 2018 21:30.